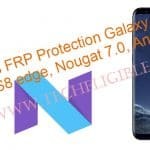 If you are unable to access your device home screen, and forgot previous gmail id to bypass google verification, so you can Bypass FRP Galaxy S6 Edge, S6 Edge +, and galaxy S6 using Odin software and combination ROM, after flashing with combination ROM, you can easily enable “ADB” mode and developer option in Galaxy S6 series devices. Warning: This method is only for “DEVICE OWNER“. -Download Odin software, and combination ROM according to your device model from below. -After download finish, extract downloaded “Combination ROM” file. -From “Odin” software, click on “AP” and give file path of “AP File” from downloaded “Combination ROM”. -Now press & hold “Volume Down + Home + Power” buttons together until you see “Warning!” screen. -After that, press “Volume UP” key to continue. 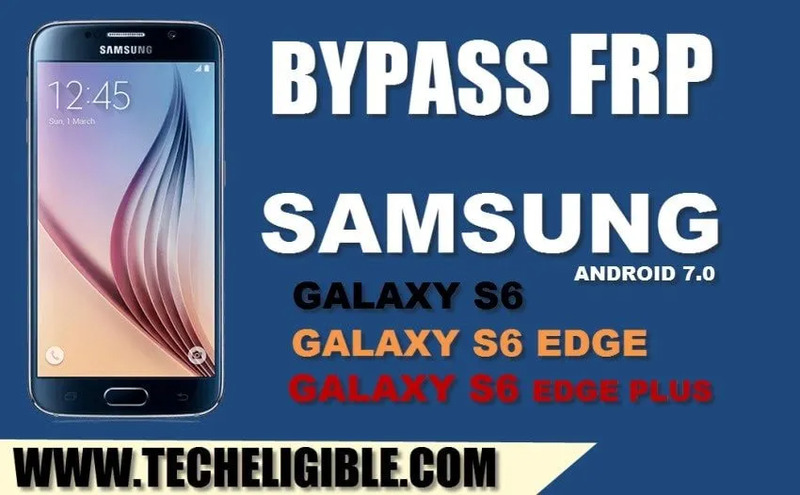 -Once you successfully enter into “Download Mode”, its time to Bypass FRP Galaxy S6 Edge. -Connect device to computer via micro USB Cable. -Now you will notice that “ID:COM” in Odin software would turn to “Blue”, and it will show you “COM Number”, that means you’r device has successfully been detected by Odin software. 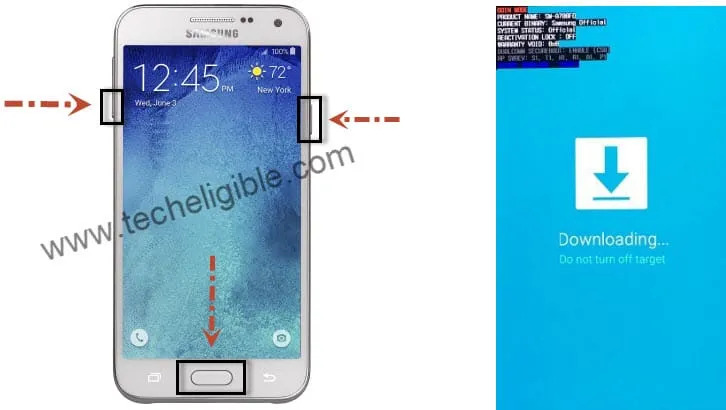 -Click on “START” button to start flashing galaxy device with combination ROM. -Once flashing process finish, and you get a symbol of “PASS!“, now you can disconnect your device from computer. -Galaxy S6 edge will auto reboot to “Factory Binary” menu. -Tap 7 times quickly on “Build Number” until you get a popup message of “You are now a developer”. -Go back to “Settings”, and then go to “Developer Option”. -Enable “USB Debugging” from there. -Go back to “Home Screen”, and then tap on “Calculator”. -After rebooting finish, you will have “HOME SCREEN” back. -Extract & Install both “Adb-Driver + Samsung USB Driver”. -Connect Galaxy device to computer. Note: Make sure your device is on, if you get usb debugging popup in your device, tap on “OK”. -After that, frp tool will auto detect your device. -Now press any key to continue. -After that, CMD window will auto disappear. 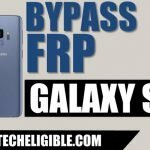 -This frp tool will Bypass FRP Galaxy S6 Edge in few seconds. -Go to Samsung official website by click here. -Type model there, and search with that. 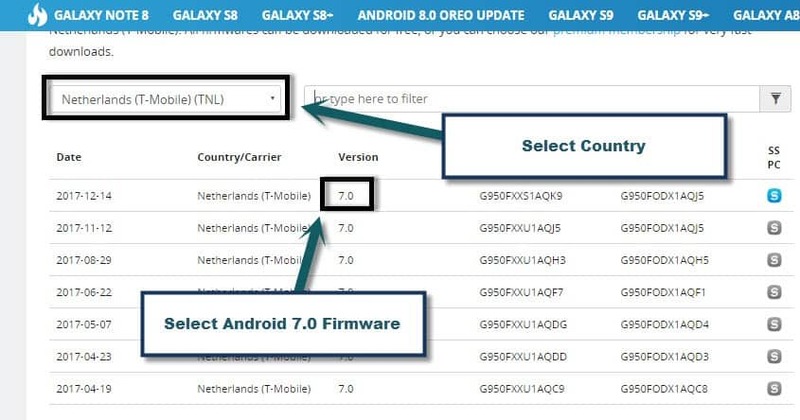 -Select “Country”, and then click on firmware name to download. -Click on “JOIN TO DOWNLOAD”. 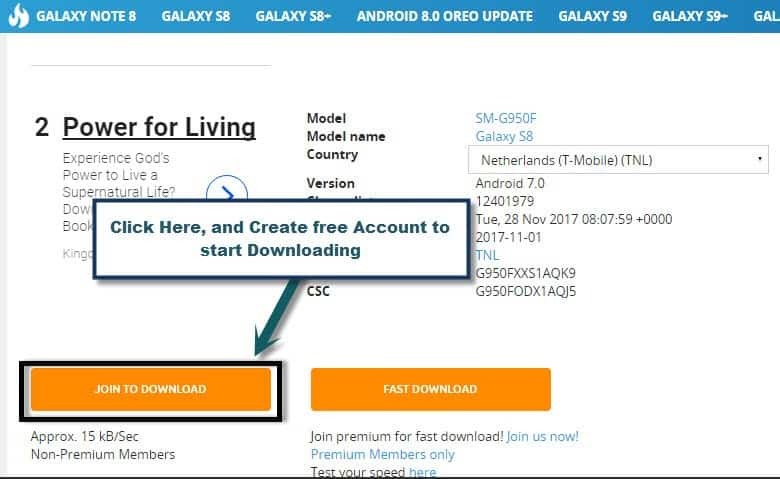 Note: If you have “Samsung Account” already, so sign in there to start downloading, otherwise “Create free account” to download stock firmware. -After successfully download “Stock Firmware” form official site, its time to flash again to get back galaxy device in normal mode. -Extract downloaded “Stock Firmware” file. -Click on “AP” and give file path there of “Stock Firmware”. -Reboot galaxy S6 edge device again into “Download Mode” by pressing “Volume UP + Power Key + Home button“. -Once you enter successfully into download mode, let’s flash with stock firmware. 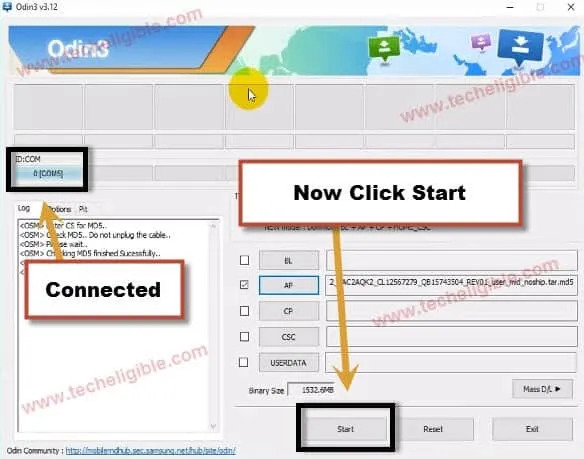 -Connect galaxy s6 edge device to computer. -Now click on “START” button from Odin to start flashing with stock firmware. -Wait until you flashing process finish. 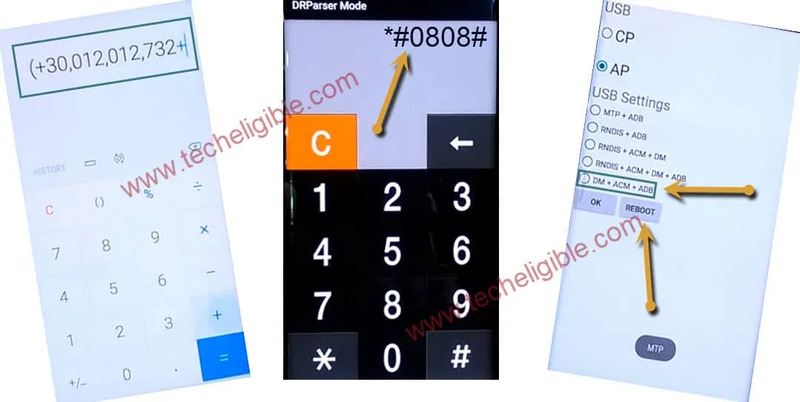 -Disconnect device & complete initial setup to access galaxy s6 edge home screen. -Congratulation, you have successfully done to Bypass FRP Galaxy S6 Edge. Thanks for visiting us, if you’ve any question regarding this method, you can ask us in comment box, if this method really helped you, don’t forget to mention your device detail in comment area. whats is your issue, and send your device detail. I am completely stupid when it comes to technology. 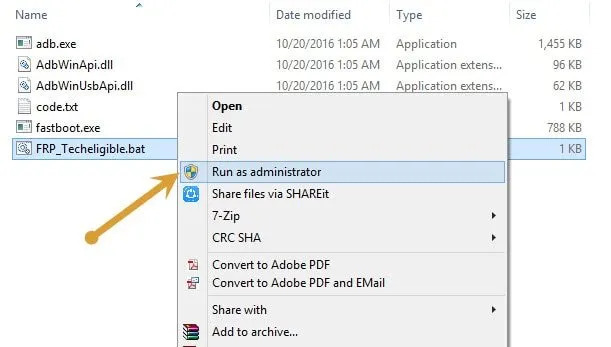 After downloading the combination file (step 1.5), I clicked “extract here” and then try to open it to make sure it worked before I keep going; But it says “Cannot open file” on my computer. Am I supposed to be able to open it, or is this normal? If anyone is willing to walk me through this (for people like me that don’t understand what any of this means) I would greatly appreciate it! Check MD5..Do not unplug the cable.. The calculator is not on the package, the image shown is the Factory IME only. 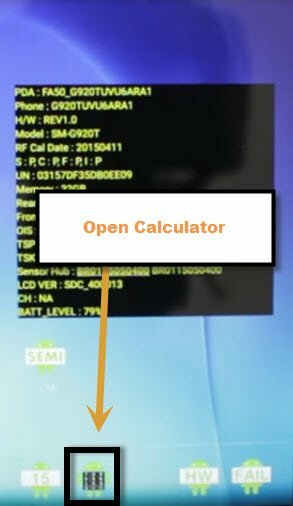 No way to install calculator on this rom. Only see the factory IME calculator. How do I get the other to show up. its really very good technology. thank u.
Ok, how do you download the calculator app on binary? It was amazing experience to see and download this beautifully designed technology. Keep it up guys.